What’s better than a Friday night? 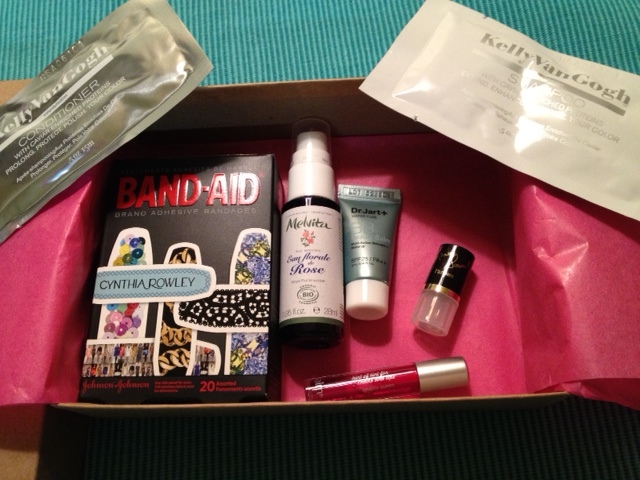 A Friday night when your Birchbox arrives, weekend + makeup = win. 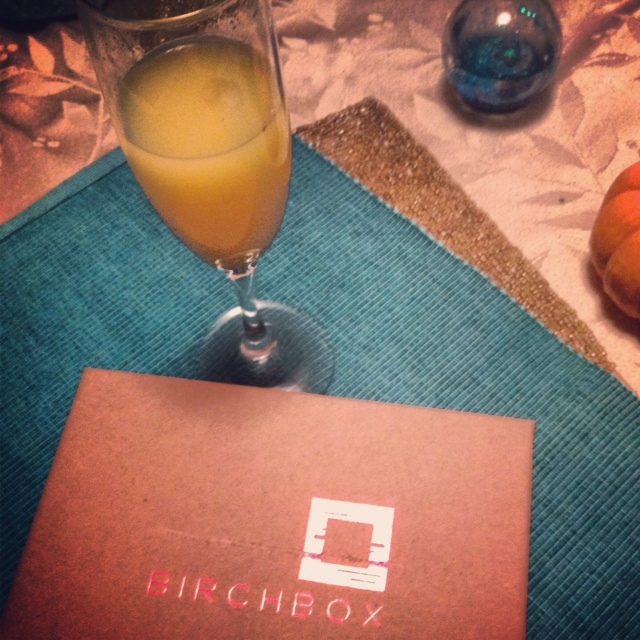 Bellinis & Birchbox are the perfect combo, FYI. I’ve had a pretty good Birchbox run the last few months (full sized products I’ll actually use, samples I enjoy) so I was kind of expecting to be let down by this one. That didn’t happen. While I love all the goodies Birchbox throws my way each month, my absolute favorite beauty find this year was BB Cream. 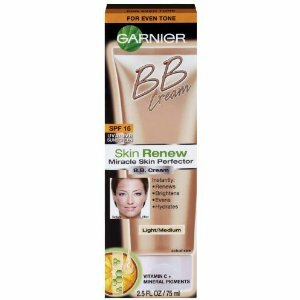 I use Garnier BB Cream, it’s magical. Moisturizes, evens tone, renews, brightens and it even has SPF. I realized just how much I loved this product last week. I started using it at the beginning of the summer (and instantly got compliments on my skin) and ran out of that first bottle just last week. Not only will it make you look better, it’s an amazing bargain. I was afraid that the cream wouldn’t last a month and one tube got me through five months ! What’s been your best beauty find in 2012? 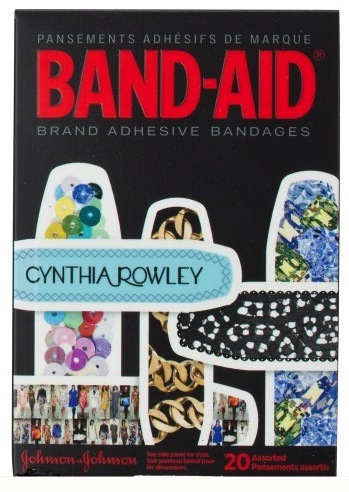 Cynthia Rowley Dress Up Band Aids. I’d be lying if I didn’t say the Band Aids weren’t the most exciting part of this box. Totally serious, I am constantly injuring myself so cute Band Aids are exactly what I use. If I ever purchase fun Band Aids they’re usually camoflauge or Spiderman themed for the kid, so this is a fun girly thing for me. On my BirchBox info card it says you can buy a pack of 20 for $15, but I found a better deal on Cynthia Rowley’s website, a pack of 20 for $5.